Former Formula 1 driver and touring car legend Gabriele Tarquini is the first ever FIA World Touring Car Cup Champion. 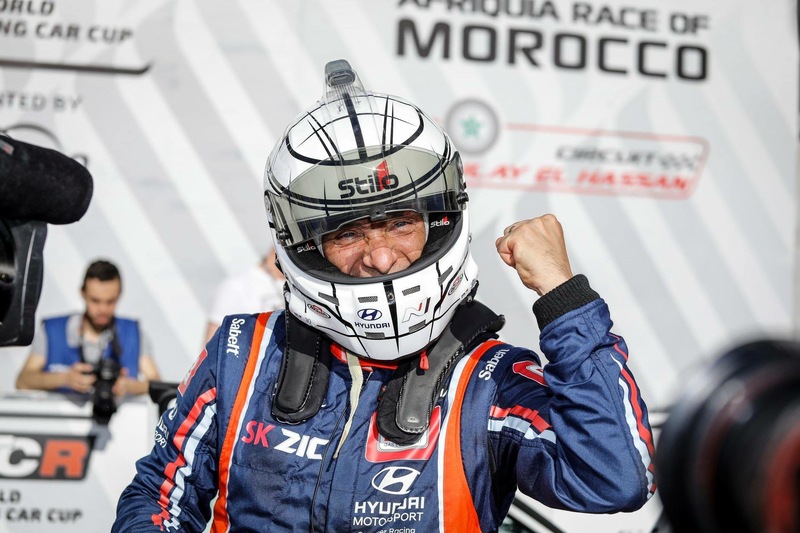 The 56-year old Italian, who wears a Stilo ST5F Zero 8860 helmet with a Stilo ST5 Top Air System, drove a BRC Racing Team Hyundai i30 N TCR in the series that was previously known as the FIA World Touring Car Championship – winning the title at the final race meeting in Macau. How good does it feel to be the inaugural FIA World Touring Car Cup Champion? Did you expect to win at the start of the season? After you retired in Race 2 at Macau, did you think your title hopes were over? How does this achievement compare to your other FIA World Touring Car title? Is it true you considered stopping after that 2009 success? Your title win must doubly satisfying, because you played a big role in the development of the Hyundai i30 N TCR? Yvan Muller has announced his plans to return to WTCR in 2019. Will you come back to defend your title?